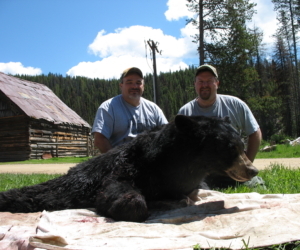 Bear hunting has been practiced for centuries in North America. Hunting the Black Bear gives just enough thrills without the dangers of hunting a Grizzly. Plus the meat is said to be far more delectable than that of the Grizzly. 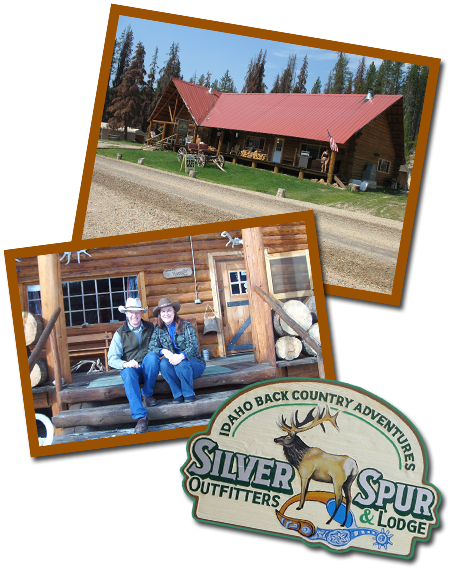 At Silver Spur Lodge in Idaho, bear hunting is done in both the fall and in the spring. 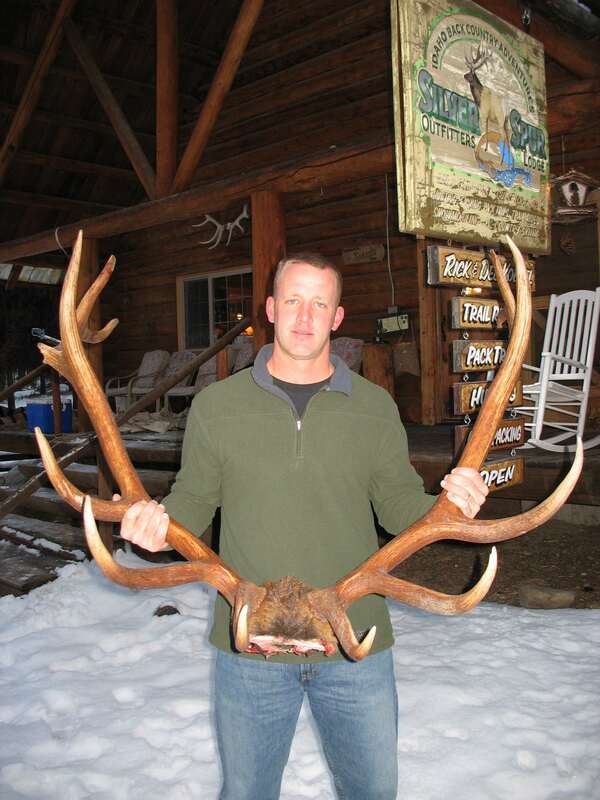 Hunts in the spring months, April through June are based from an accommodating and impressive lodge. 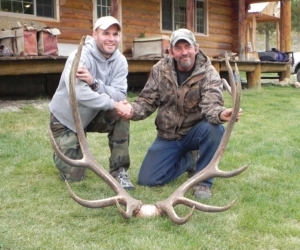 Hunts in the autumn are from the lodge and camps. 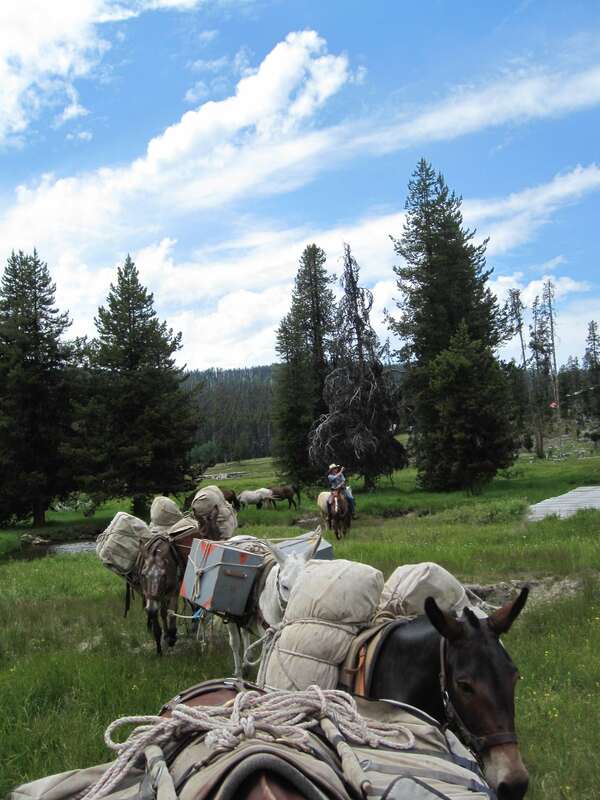 These are offered as guide and drop camps. 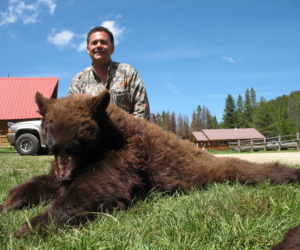 Throughout North America, the Black Bear is no stranger, especially to hunters. 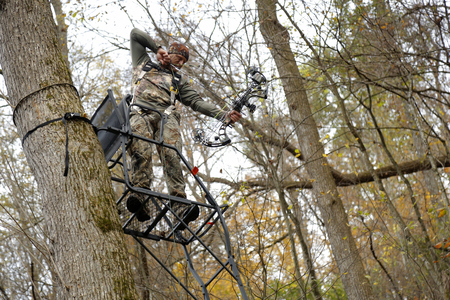 Some may hunt for the excitement and sense of adventure that comes with bear hunting. 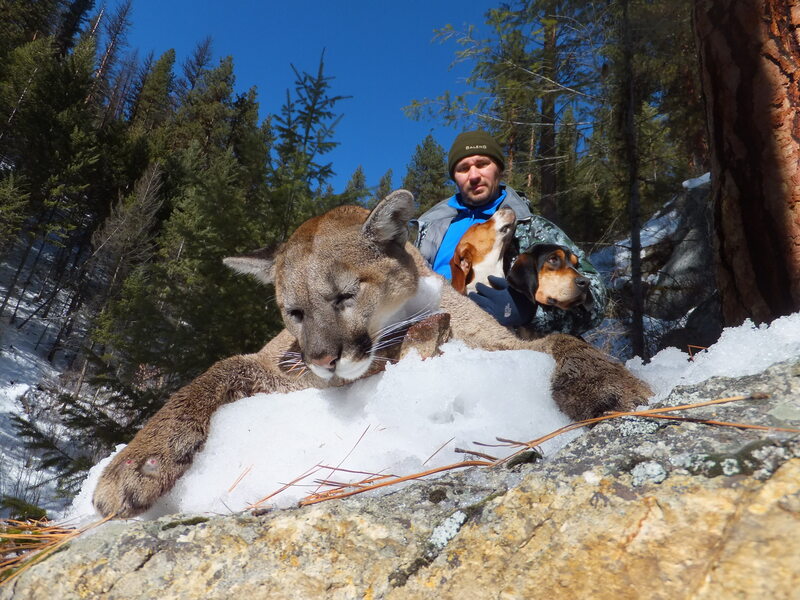 Others take on bear hunting the Black Bear for the meat that has been compared to that of pork. 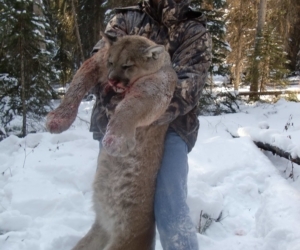 And there’s always the pride of a hunter, having something to show for the hard work put into the hunt when he takes home a bear skin to boast about for years to come. In addition to its preferred meat as a bear, the Black Bear is said to be less unpredictable than the Grizzly, particularly when it comes to being awakened from hibernation. As observed by Theodore Roosevelt, bear hunts are definitely an exciting type of hunting, providing you with just enough challenge, thrill, and danger to be attractive. The Black Bear is abundant throughout North America, making it readily available to hunt without being a threat to its species. This is especially true in the northern regions of the United States. 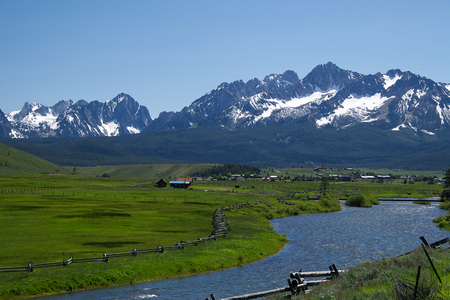 Idaho is one such region. 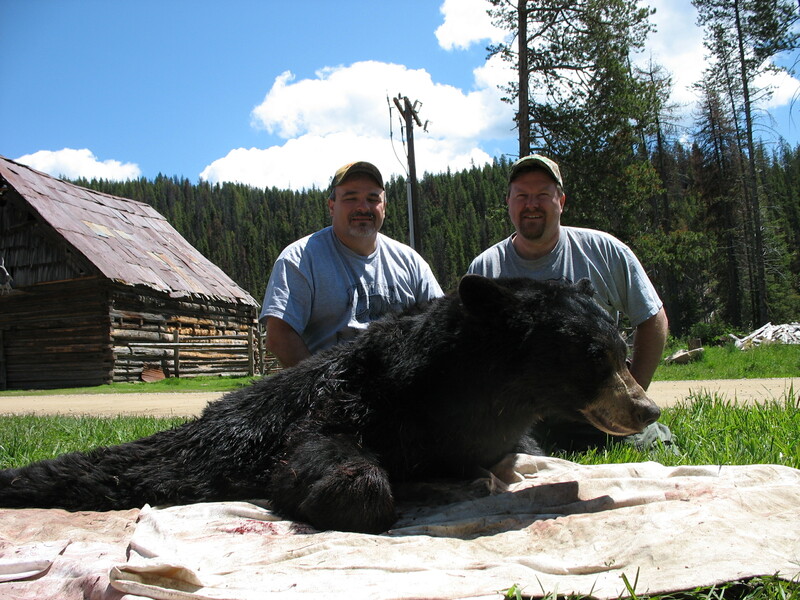 During the autumn months of September through October, and again in the spring months of April through June, Idaho offers a phenomenal variety of Black Bear hunting opportunities with lots of color phase bears. 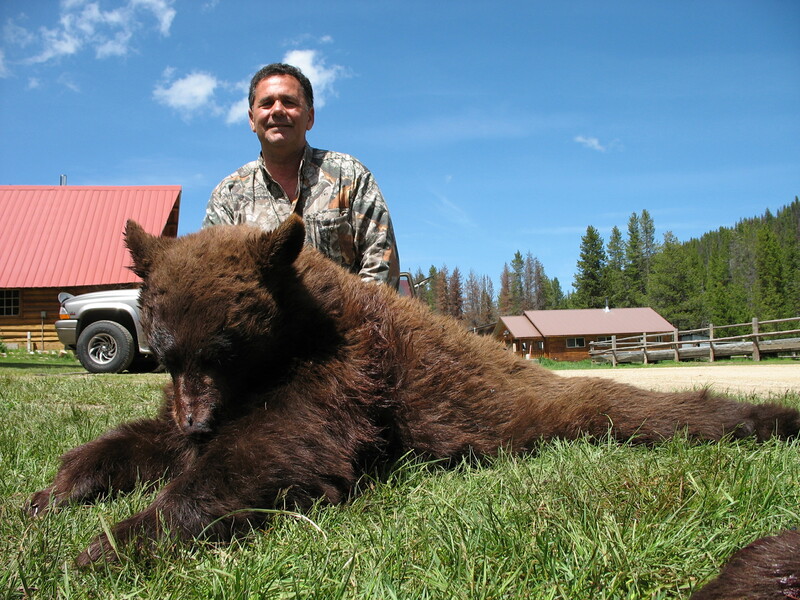 Whether you’re looking for a more relaxed hunting trip, or maybe you want more of a challenge accompanied by a real outdoor experience, bear hunts are a prime opportunity to experience the fun and excitement of hunting. 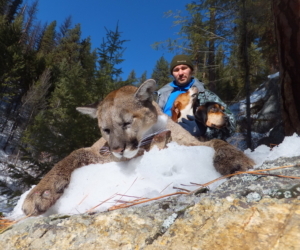 Have you always wanted to hunt a bear? Or perhaps you’ve already done so, and can’t get enough. Either way, depending on the season and the approach you choose, there are a number of ways to experience bear hunts. 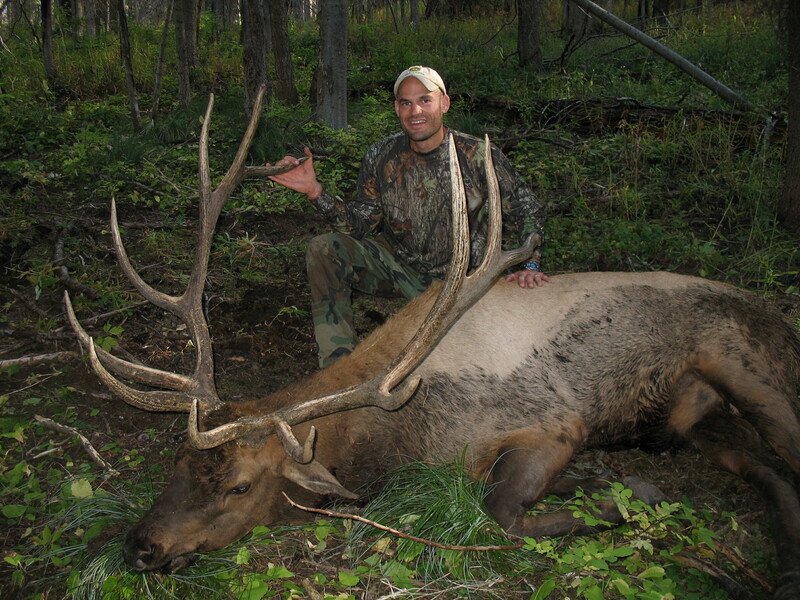 During the autumn months, you may find yourself with the chance to get a bear during a guided combination hunt for elk, deer, and bear. This is a guided outdoor experience in a deluxe camp with all you’ll need to be comfortable. 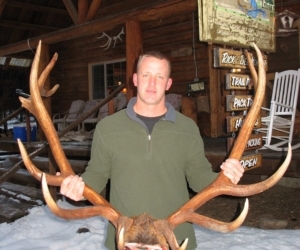 Come spring and there’s bear hunts over bait, or spot and stalk bear hunts. These are based from an accommodating lodge. 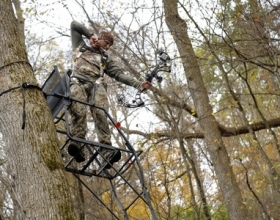 Bear hunts over bait tend to be a more relaxed experience in nature. 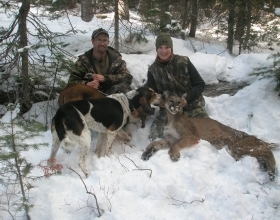 These are an excellent hunting option for couples or even parents with their children. 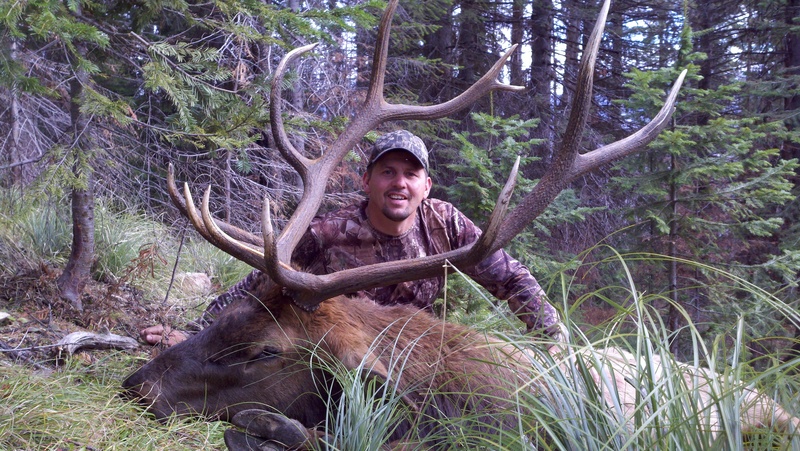 The spot and stalk bear hunts are a bit more of a physical challenge with the demands of the steep surrounding country. These bear hunts consist of stalking from a jet boat, and going in for a shot. Bear hunts come with a two bear limit in 2012, with future limits yet to be determined. 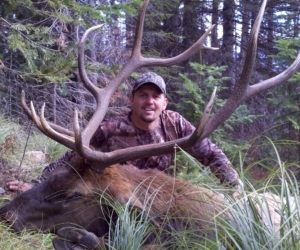 While bear hunting is a timeless sport and means of survival embraced by both early settlers and Native Americans alike, there is a number of other game to hunt in the backcountry of Idaho. 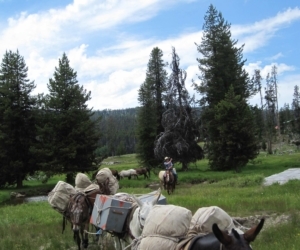 The autumn bear hunting trip is a combination of guided elk, deer, and bear hunting which is based out of a deluxe camp that requires a horseback ride into the base. For the more experienced hunter, there is the unguided elk hunt out of the same deluxe camps, providing access to units 19 and 20 of the Selway Zone and 20A of the Middle Fork Zone. 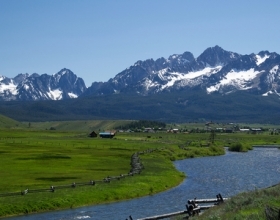 These zones are any weapon for bear hunting, as noted by Idaho Fish and Game. 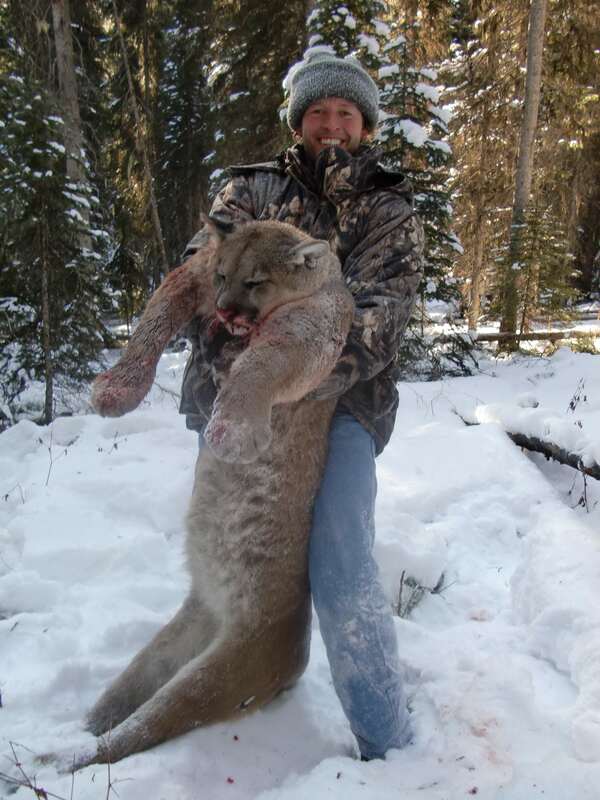 Mountain lion hunts, much like the bear hunts, are based out of the lodge and run through the winter months. 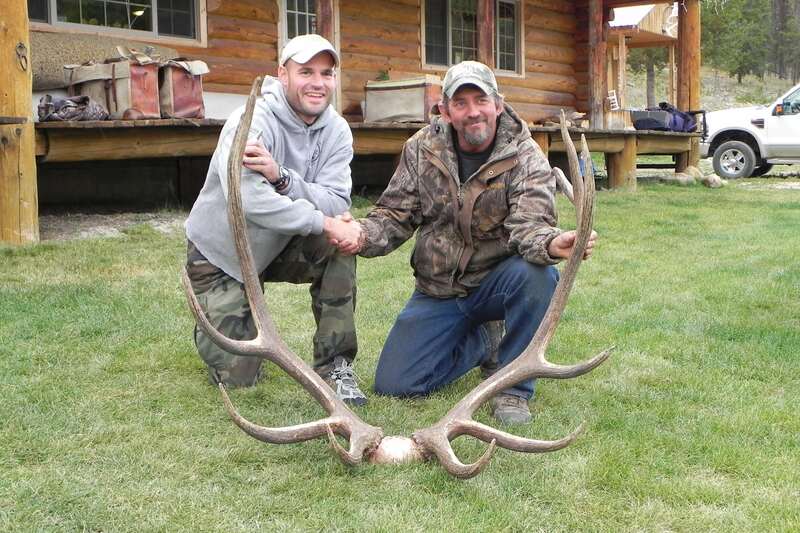 In addition to these hunts are bighorn sheep, moose, and deer hunting. For those bear hunting in Idaho in 2017, there is a two bear limit.